P.J. Callan Ltd has evolved steadily throughout its existence and now offers products for a wide range of sectors including agriculture, landscaping, garden and forestry equipment. 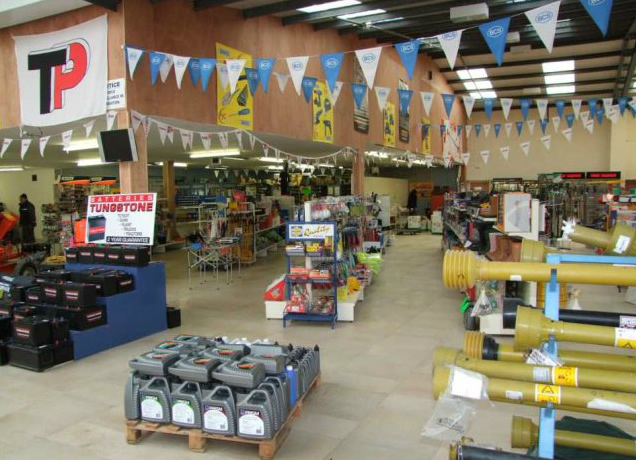 The company also boasts one of the largest selection of hardware and tools in the north east of Ireland. Located in Ardee on the east coast of Ireland, we are ideally located half way between Dublin and Belfast and only 40 minutes from Dublin airport. Please contact us for any information on our wide section of new products. Also our selection of used products can be viewed on-line.